637mm ‘Competition’– High aspect ratio, thin section profile , light reverse gullwing design. The 637 is one of Moses’s race wings. 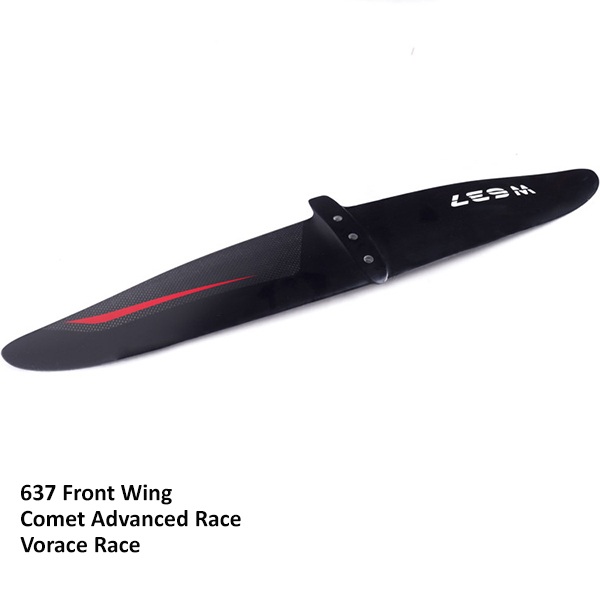 This wing will surprise you for its easy ride and extreme control at the highest speed.